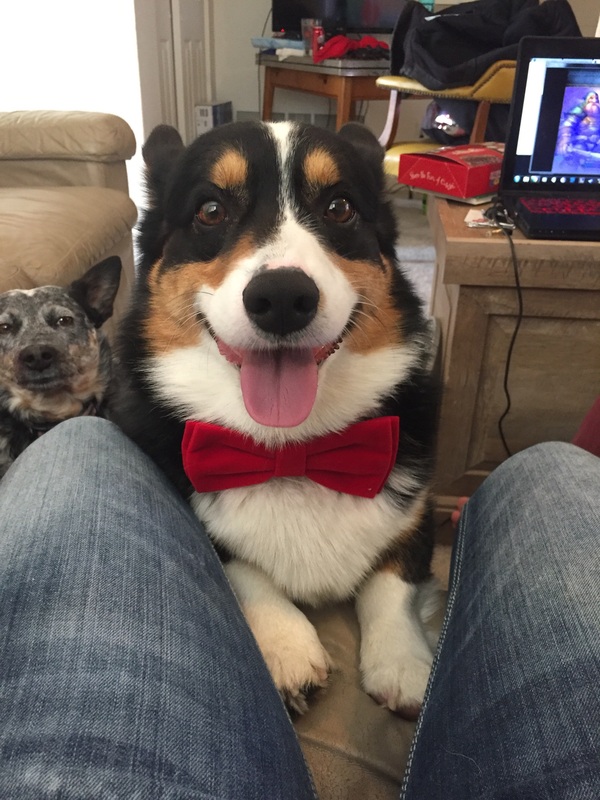 Thursday’s Aww: A Dog Happy With His Christmas-Themed Bow Tie. You will then meet a dog owner who tried to take a cute Christmas photo holding her dog… Let’s just say that the canine didn’t quite like the idea. Watch: A French Bulldog Takes On A Deer In His Backyard… And Wins!